I thought I’d get all caught up with the films I’ve seen but not yet reviewed in one go, so here they all are – my medley of mini movie reviews! Review: Explosive, visually superb, and a lot of fun. 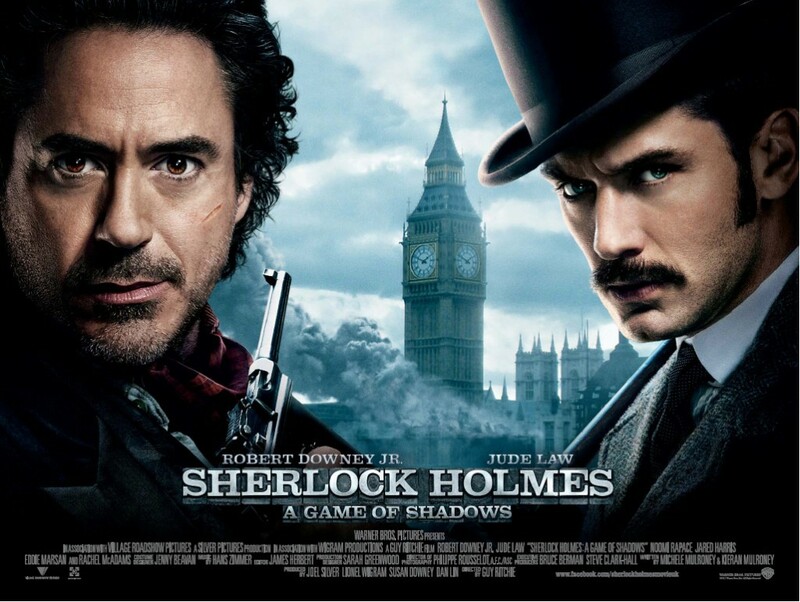 Better than the first film by virtue of RDJ neglecting to mumble (hurrah!). Jam-packed full of action with brilliantly devised slow-motion sequences which are then relayed in real time to great effect. Review: A simple premise and shot in shaky hand-held camera documentary style, this really hits the mark with top-notch visual effects that manage to look completely natural and performances that are completely unforced. Well worth watching, if only to play guess-who’s-going-to-go-all-Carrie and feeling that anything really is possible! Synopsis: A Prince, an ordinary girl. And a very British love story. Review: Made-for-TV and it shows. Low production values, people who look and sound very little (if anything) like the people they are portraying. 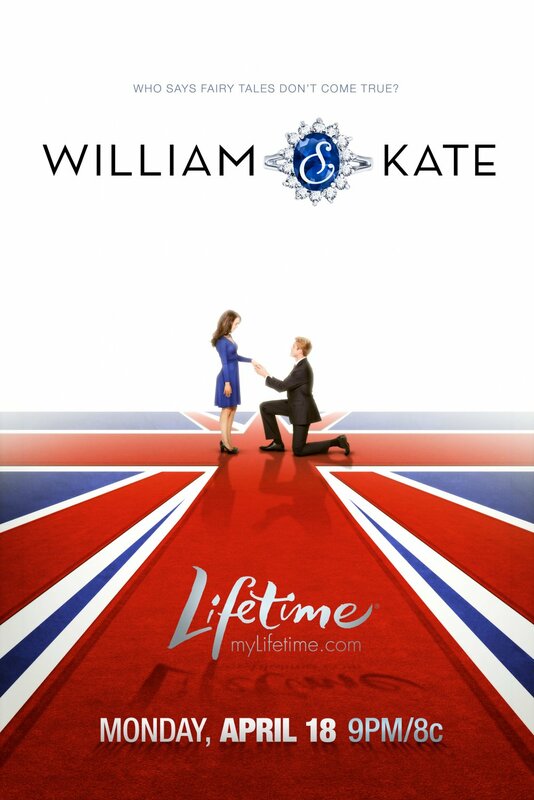 A plodding, pedestrian, cash-in-quick scheme for Royalists around the globe. Should have been pitched into the abyss rather than to the production team who green lit the project. Synopsis: In Italy, a woman becomes involved in a series of unauthorized exorcisms during her mission to discover what happened to her mother, who allegedly murdered three people during her own exorcism. Review: Bad. Awful. Sucky on a major scale. Poor performances and the real-life-documentary-shaky-hand-held-cameras style that has been done to death recently, as this film tries to cash in on the style of the popular Paranormal Activity series. It fails. Dismally. There are some uncomfortable moments during exorcisms with bone cracking contortions, but there’s nothing new here and nothing particularly scary or shocking. Avoid at all costs. Review: Loved the book, but despite the wealth of voice talent, the film was slightly disappointing. Not nearly so many laughs as you might expect from Aardman Animations (the people behind Wallace and Gromit). A few giggles and playing spot-the-voice redeem this a little, and the kids will enjoy it, but not much for the adults this time round. Review: With Whedon at the helm, you’d think this would be all kinds of awesome, and the trailer indicated it would be. It wasn’t. We saw this in the IMAX Newcastle and wish we hadn’t forked out for more than regular 2D. Pointless inclusion of Black Widow to provide a little eye candy for the boys, and thin plot. Good special effects and performances drag this out of the doldrums. The Iron Man films are still the best of this franchise. A little disappointing, but mindlessly entertaining in parts. 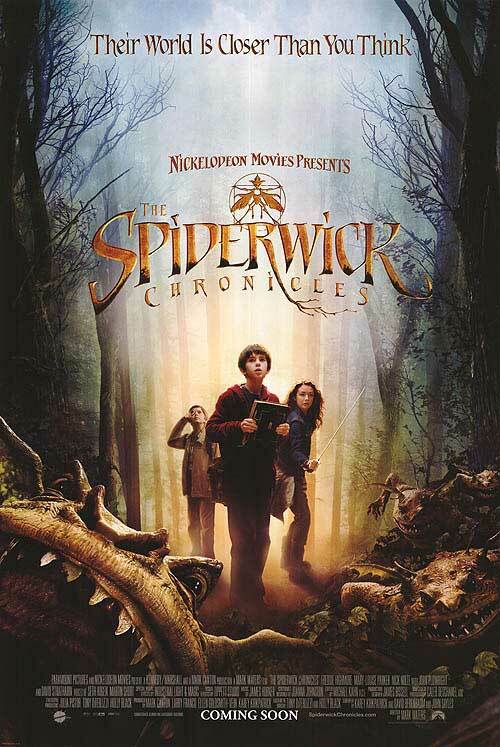 Synopsis: Upon moving into the run-down Spiderwick Estate with their mother, twin brothers Jared and Simon Grace, along with their sister Mallory, find themselves pulled into an alternate world full of faeries and other creatures. 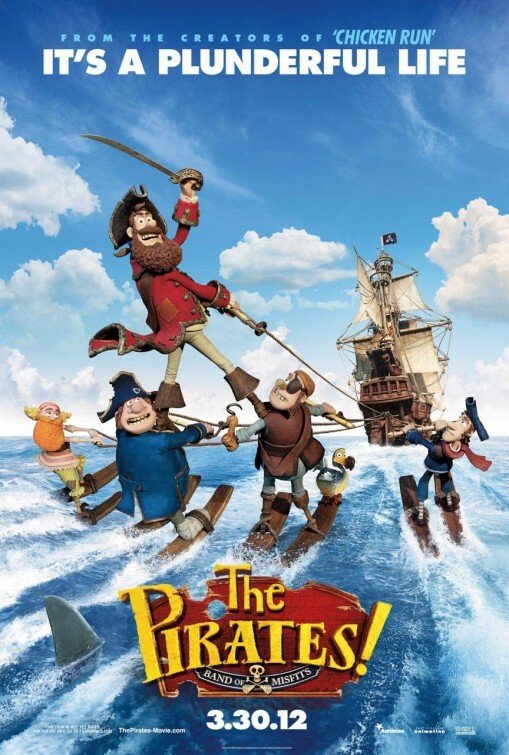 Review: Based on the popular series of books, this is a fun family film with great visuals and fabulous vocal talents. The child stars are convincing and the story engaging. Definitely one to entertain the kids on a rainy afternoon, but one the adults won’t mind too much either. Synopsis: An evil queen steals control of a kingdom and an exiled princess enlists the help of seven resourceful rebels to win back her birthright. 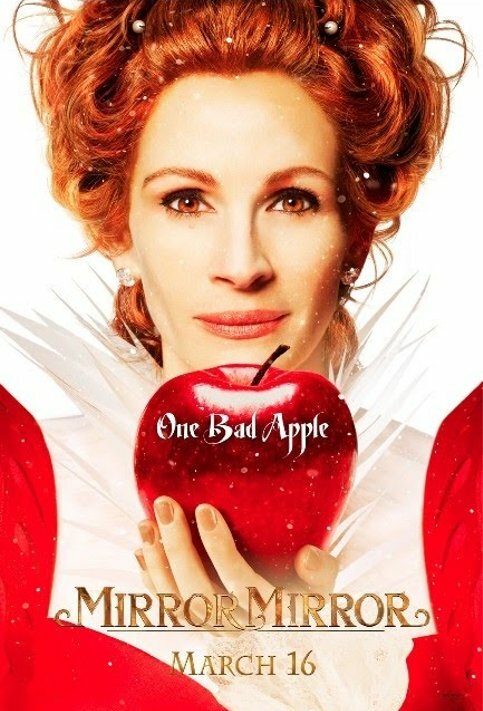 Review: Visually stunning with vibrant colours everywhere and Roberts as the Wicked Queen, the trailer looked like it would be funny, or at least fun. It was not. The distractions of Roberts’ inconsistent accent, Hammer’s hamminess, and Collins’ massively overgrown eyebrows detract from what little there is. And then the whole thing is made worse by a bog Bollywood number at the end that doesn’t fit with the style of the rest of the movie. Fail. 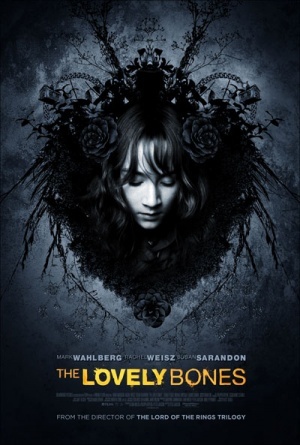 Synopsis: Centers on a young girl who has been murdered and watches over her family – and her killer – from heaven. She must weigh her desire for vengeance against her desire for her family to heal. Review: I hated the book, but the film wasn’t half as bad. In hands other than Jackon’s, this might have sucked royally, but it’s watchable fare, even if you didn’t like the book. Wahlberg turns in a surprisingly convincing performance as the grieving father, and Weisz came close to moving me to tears as the mother. Tucci is convincingly creepy, and Ronan naively sweet. Some very pretty dreamlike sequences cleverly meld the real world with that of limbo. Synopsis: The Nazis set up a secret base on the moon in 1945 where they hide out and plan to return to power in 2018.
Review: Riduculously hammy and fun. If you need a reason to watch, here’s a big one – Moon Nazis! Need another? Udo Kier! 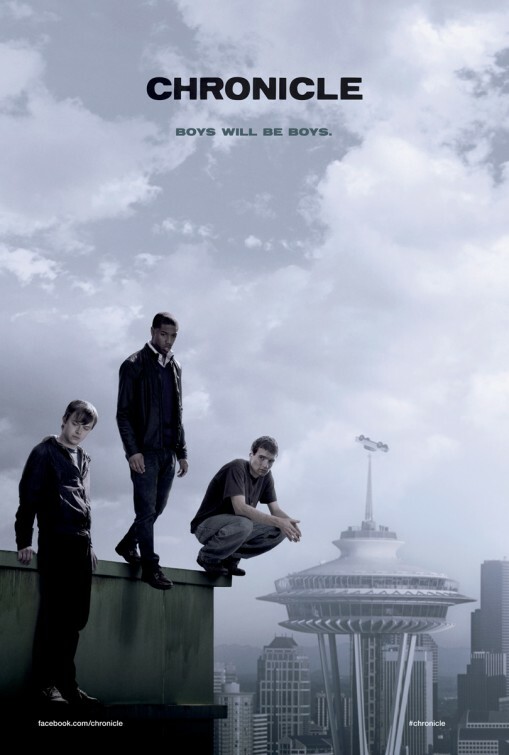 The effects are excellent and the action set pieces brilliant. The performances are pure ham and cheese but it suits the film exactly. A surprisingly good watch. If you’ve nothing else to do, give this a try – it’s worth it for the hilarious president alone!